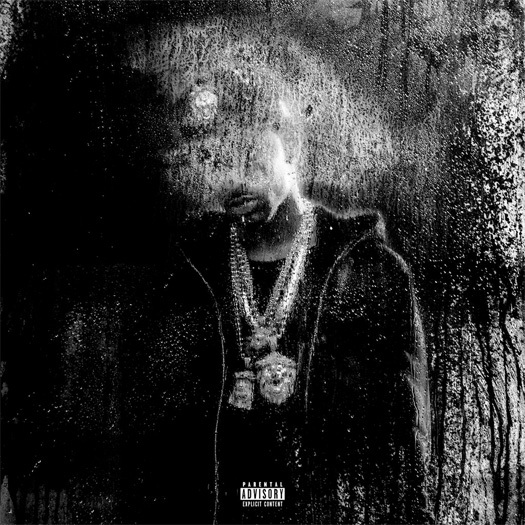 The official tracklisting for Big Sean‘s forthcoming album, Dark Sky Paradise, has surfaced online. Lil Wayne is featured on track 10 of the project, which is called “Deep” and produced by Key Wane (who also produced their previous collabo “Beware“). Also, you may remember last month when Sean mentioned in an interview that he had a “crazy verse” from Tunechi for his album, so I’m looking forward to hearing this collaboration. Click here to pre-order Big Sean‘s Dark Sky Paradise album off iTunes. The project will be released on February 24th, so we’re less than a month away!